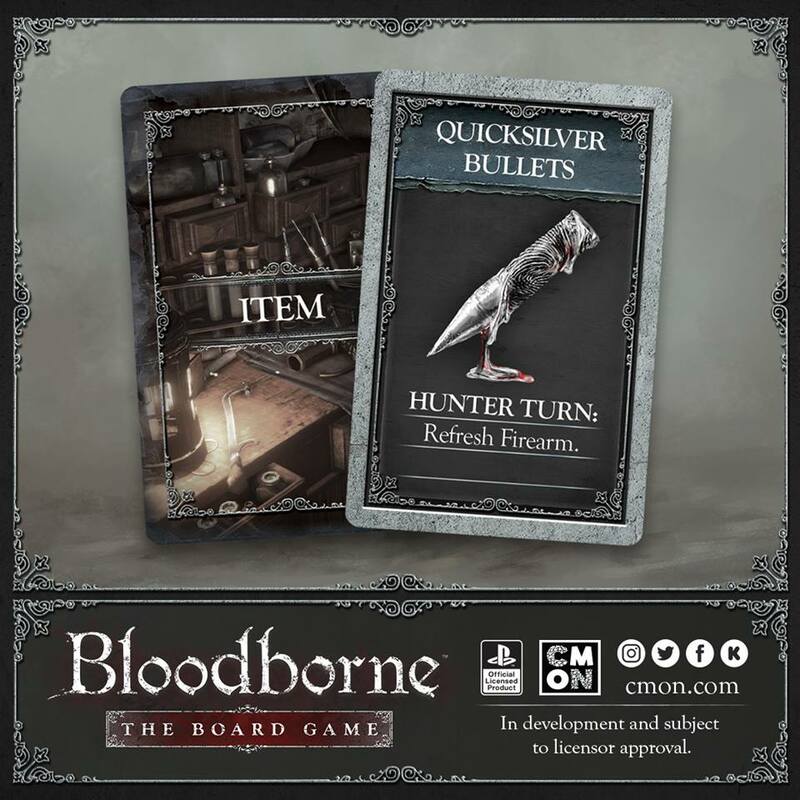 Hunters remember, your firearm is one of the most essential tools when out on a hunt, so a stock of Quicksilver Bullets are vital for success… Stay tuned for more news and remember Bloodborne: The Board Game is coming soon to Kickstarter. When to return to the Dream is a critical choice when out on the Hunt. 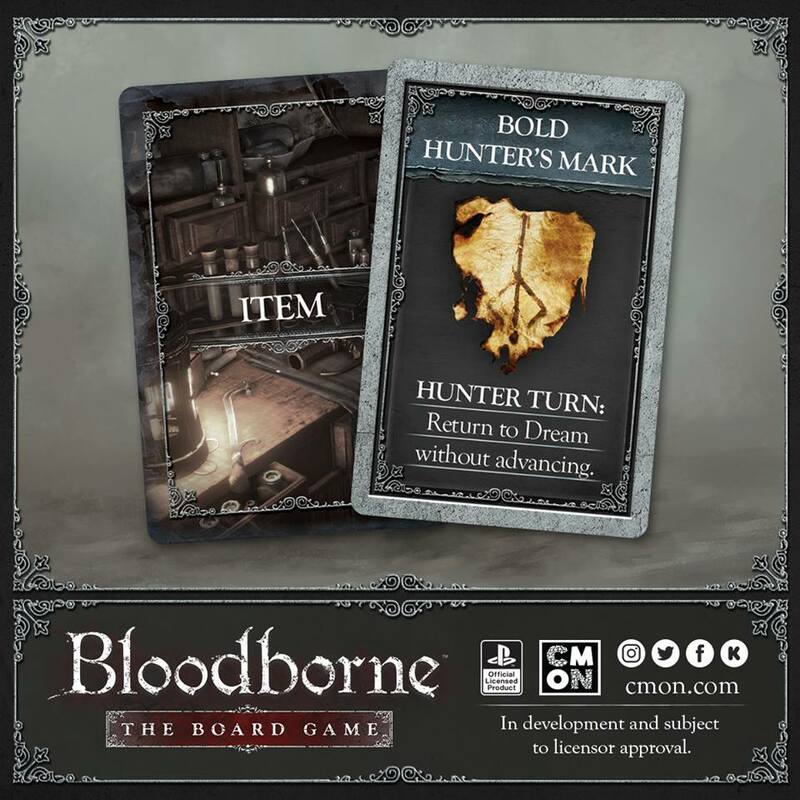 By finding a Bold Hunter’s Mark, players will be able to return without fear of wasting too much time recovering. 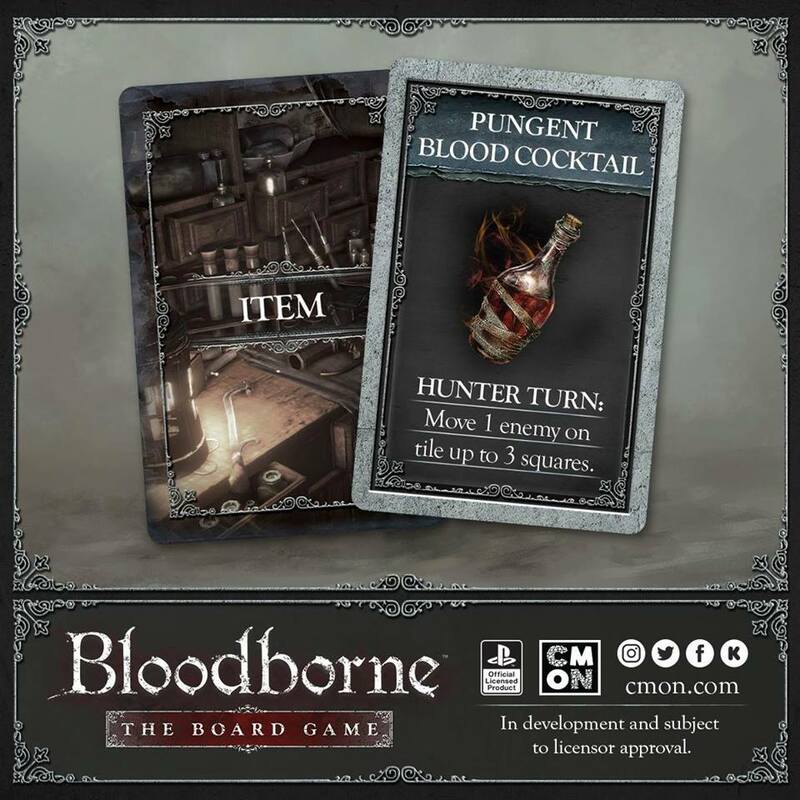 Hunters in Old Yharnam must watch for the Cloaked Beast Patient, as they not only spread deadly poison but can whip other nearby enemies into a blood-crazed frenzy. 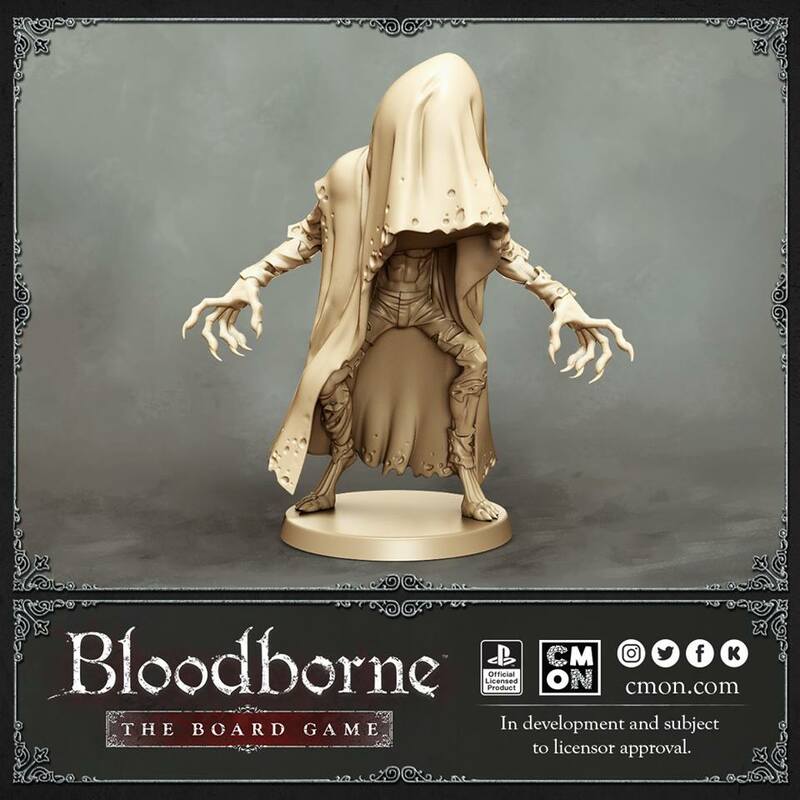 Coming soon to Kickstarter Bloodborne: The Board Game! 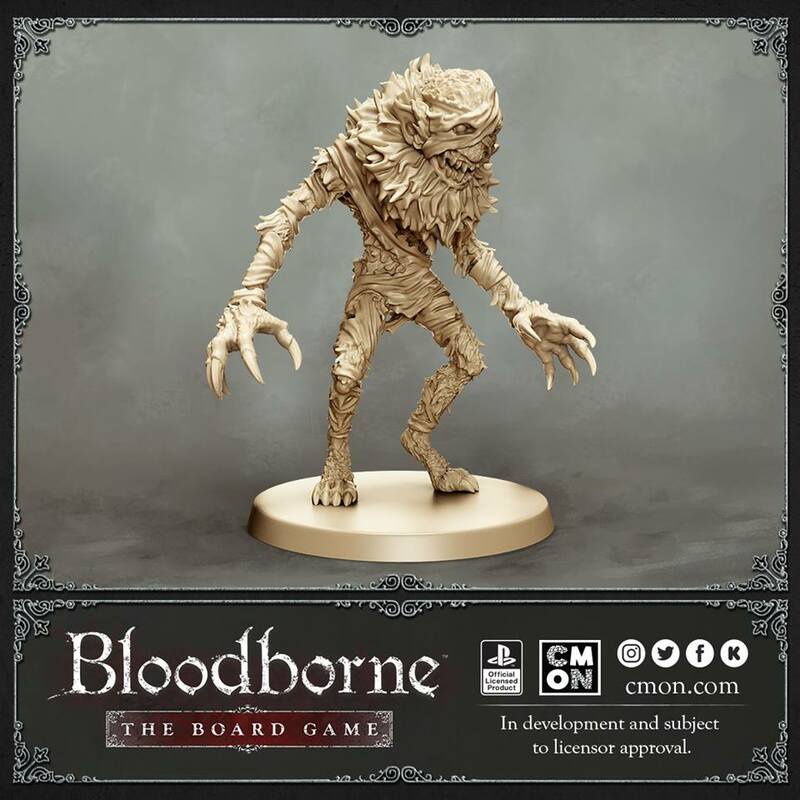 Coming to Kickstarter April 23 at 3pm EST, Bloodborne: The Board Game! Ich mich auch. Selbst wenn das Spiel nicht gut wird, die Minis sind ein Must-Have!